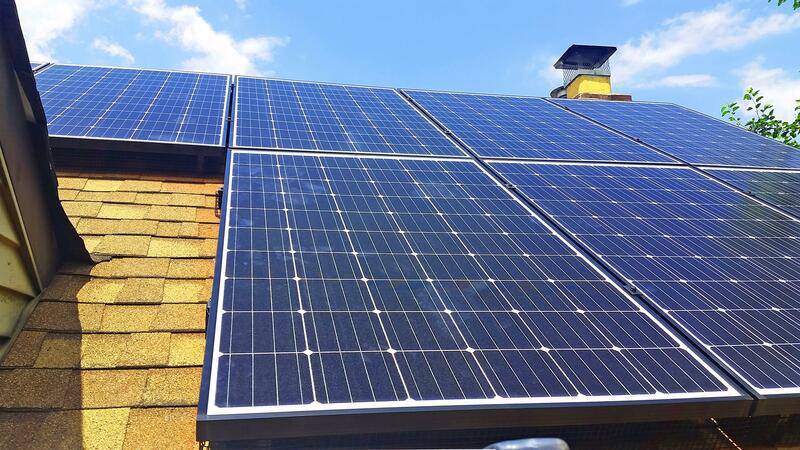 Ready for the spring sunshine with their 7.7 kW ground mounted solar installation! 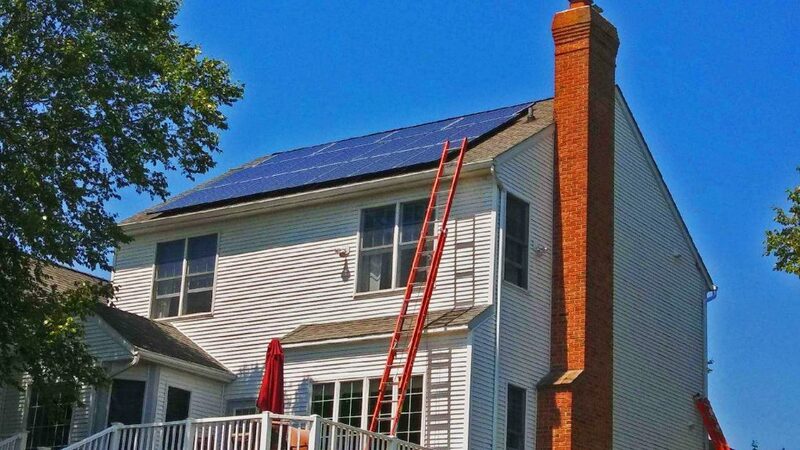 In White Hall Maryland our customers are reducing their electric bill and going green! 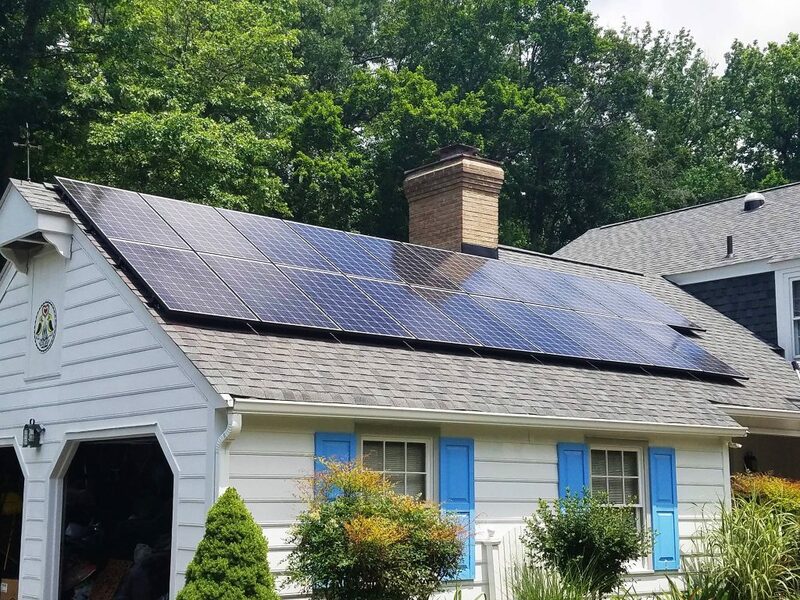 This system is a 6.5 kW! MSSI installation in Bethesda MD! 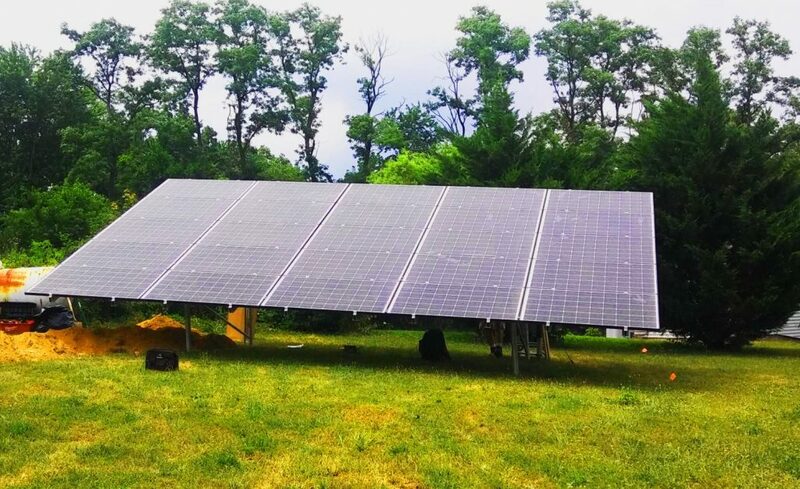 This 5 kW solar system contains 17 panels and provides our clients with clean renewable energy! 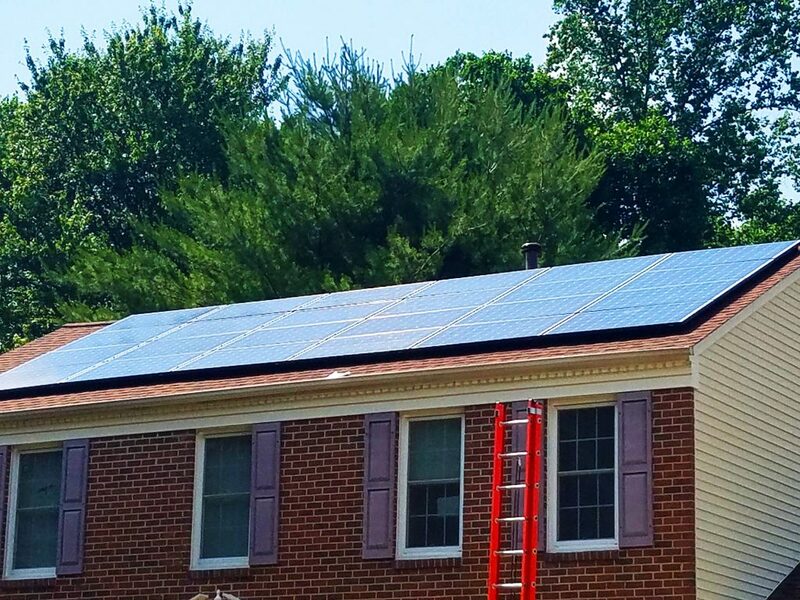 Our customer’s in Fort Washington Maryland are absolutely loving their 13.9 kW #solar system!